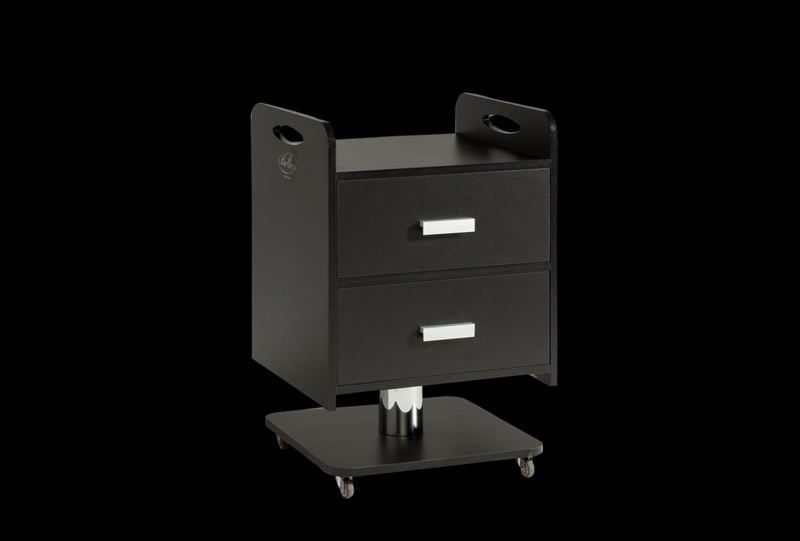 In your salon, you like to have everything within arm’s reach. 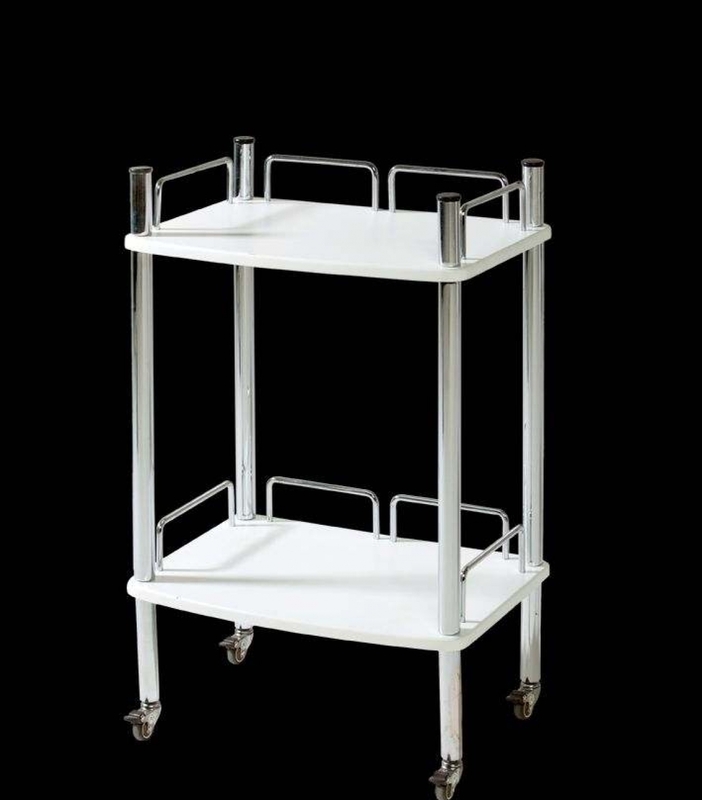 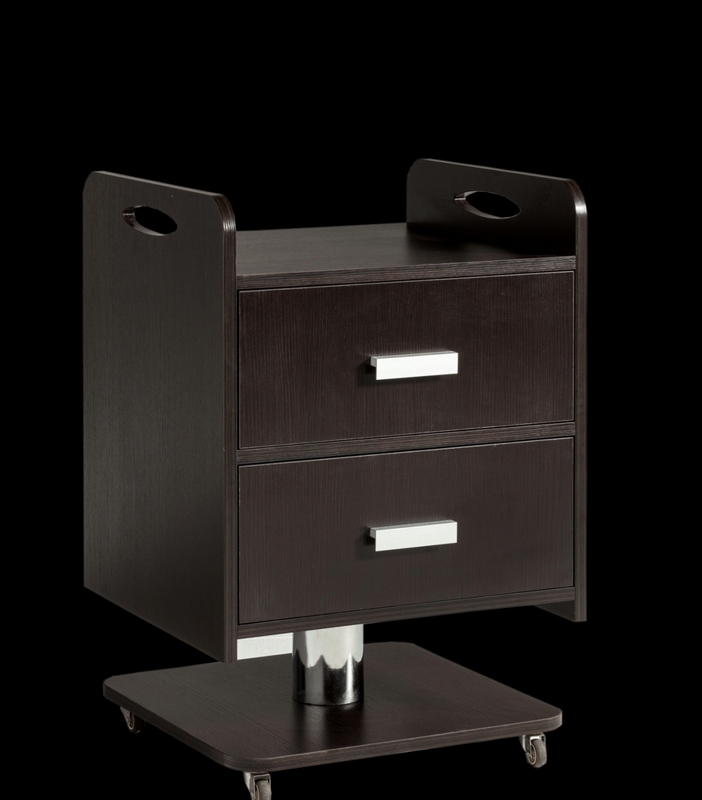 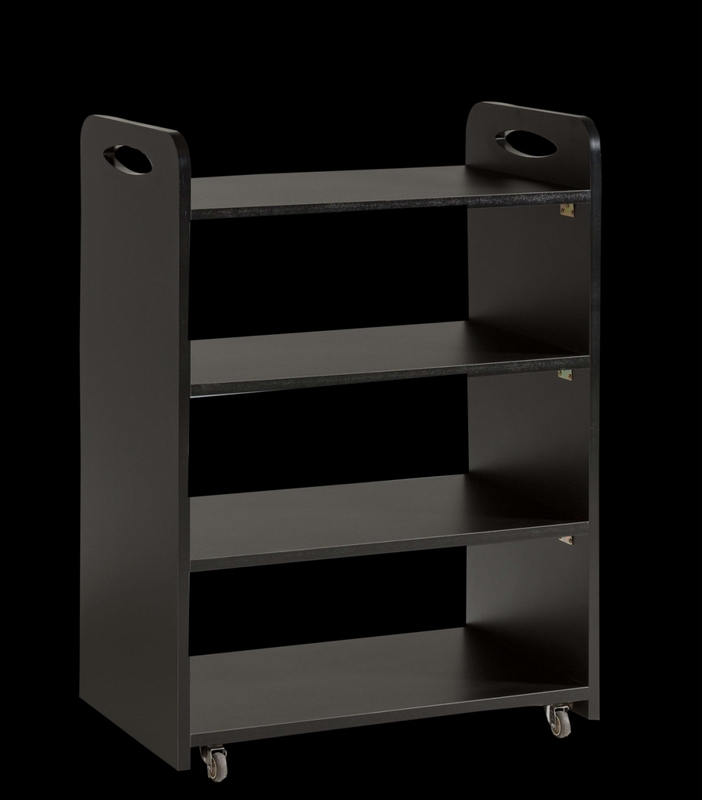 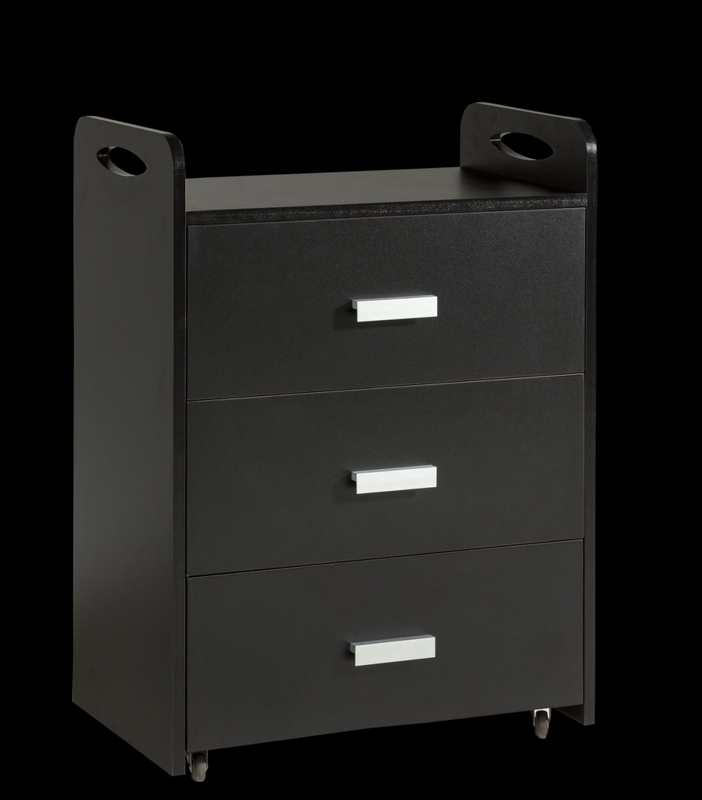 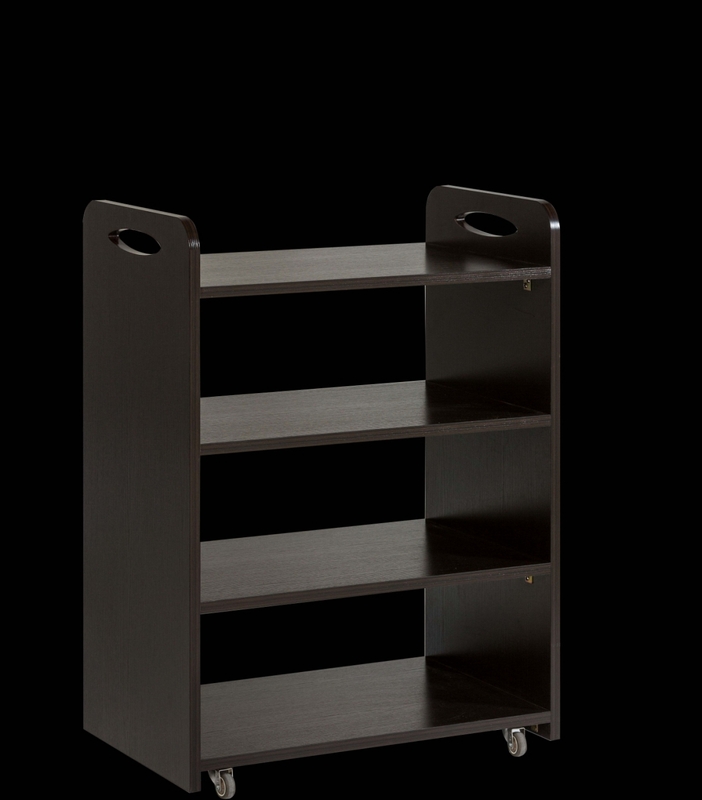 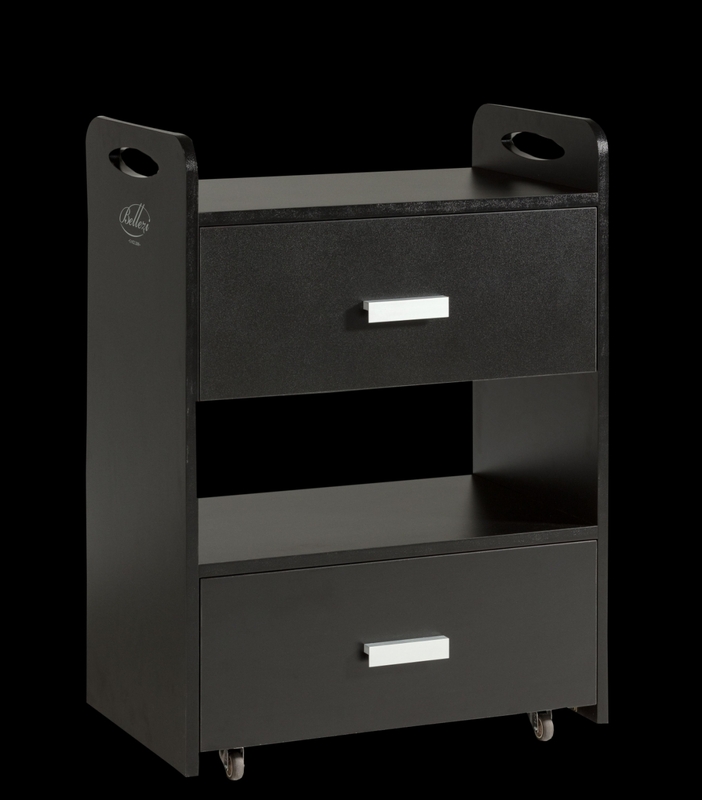 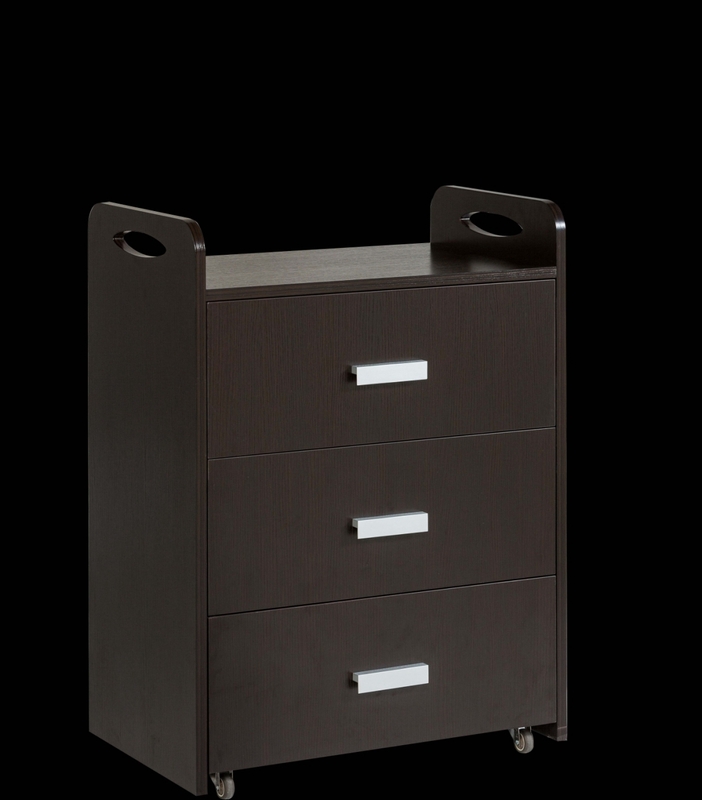 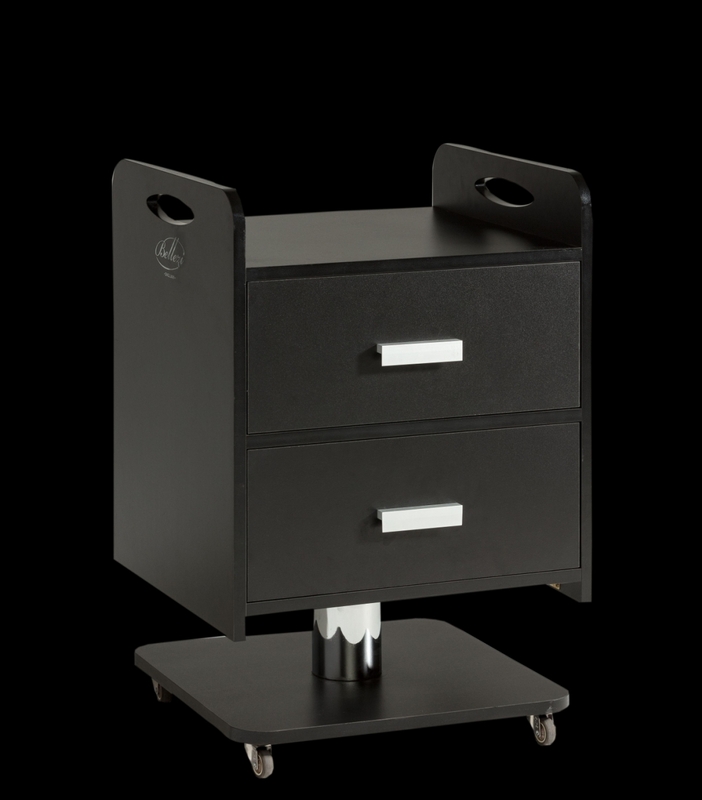 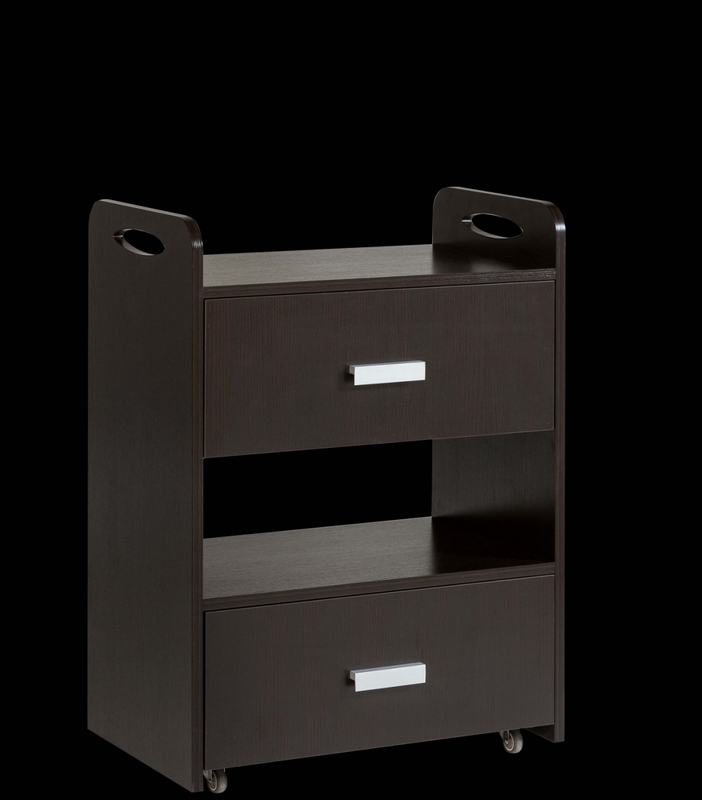 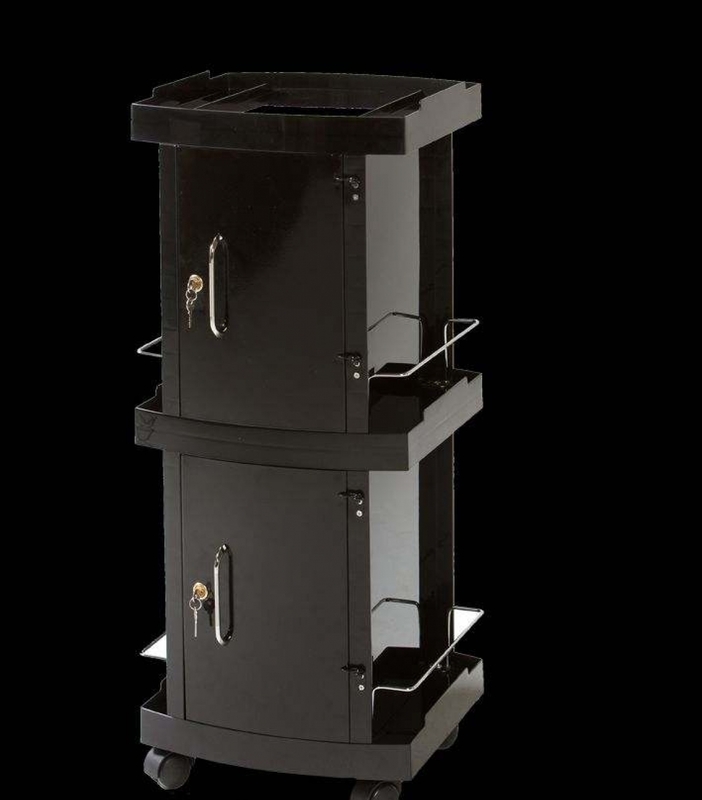 The Bellezi trolleys provide space for all of your products, instruments and equipment. 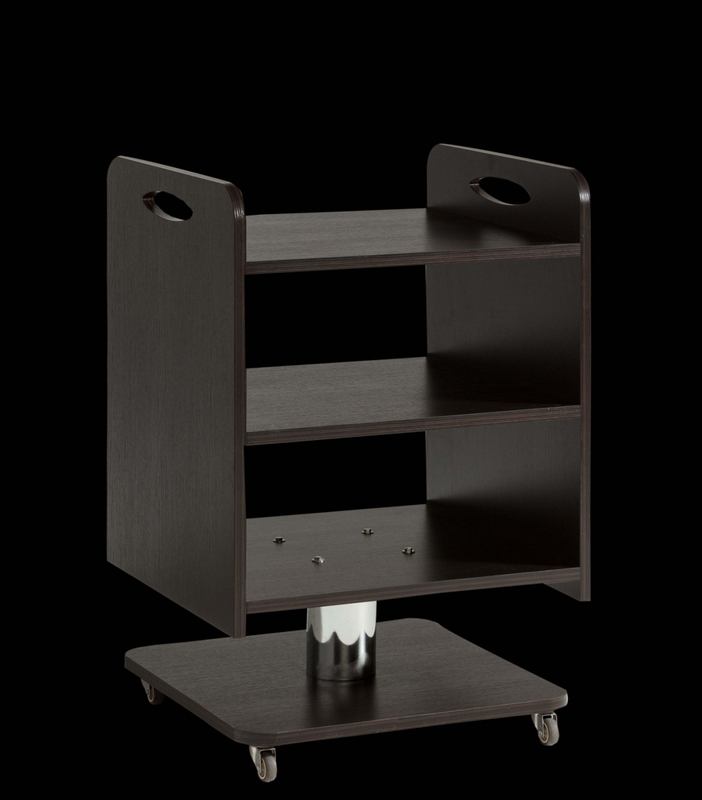 It is also possible to install a magnifying lamp with a special holder. 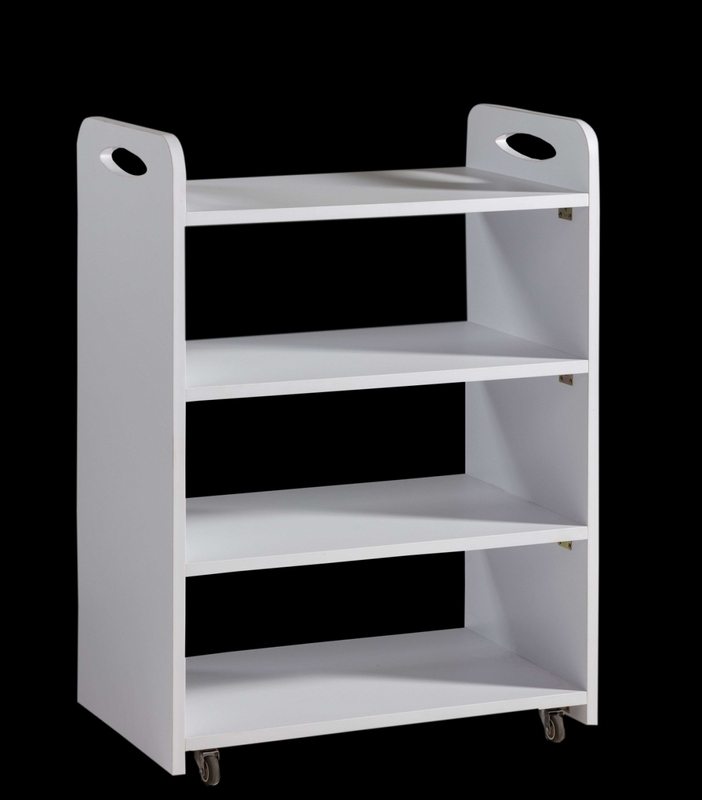 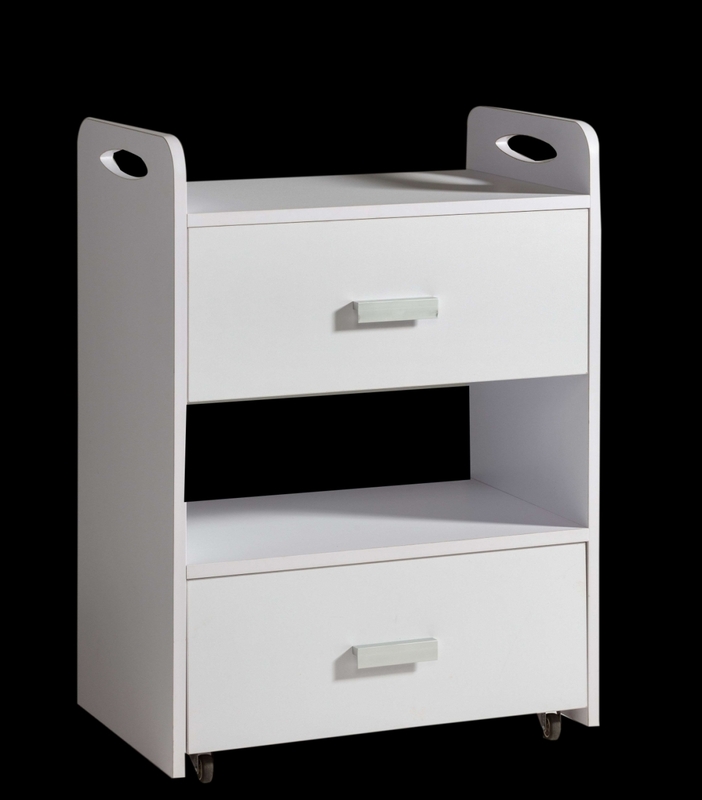 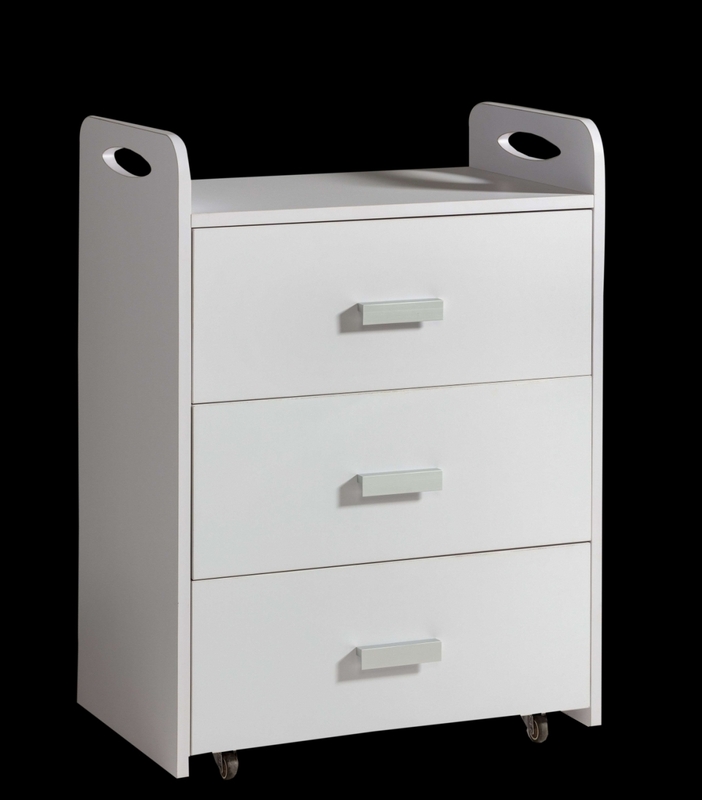 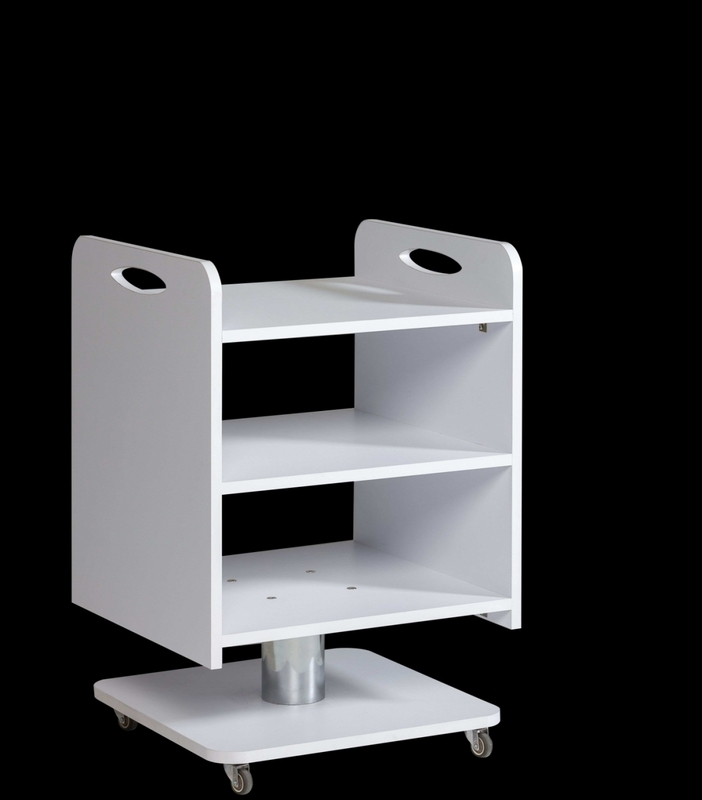 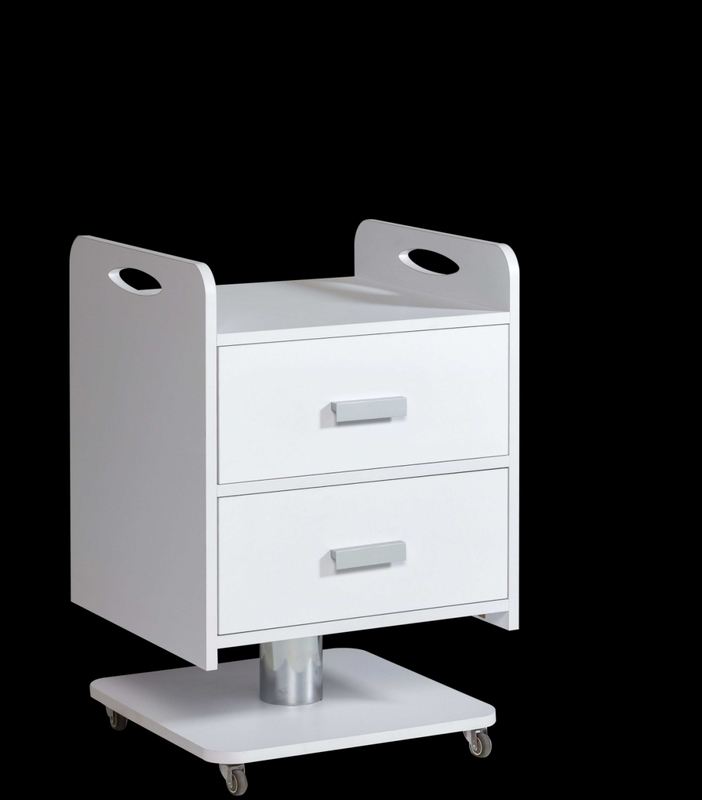 Our trolleys are available in the standard colours of white, black and wenge and are equipped with silent castor wheels. 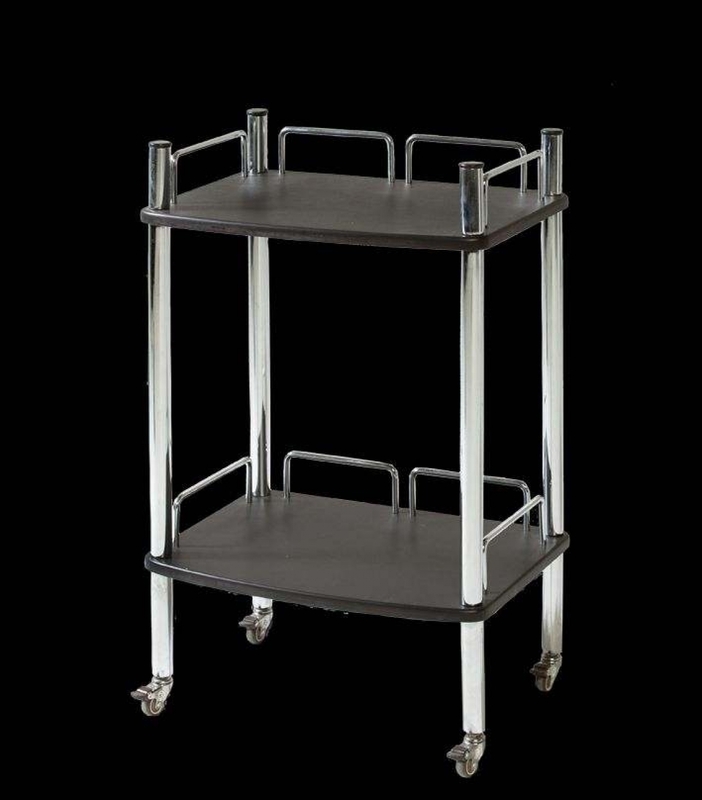 Scroll down for our selection of trollies.